Flossing Children become Flossing Adults! 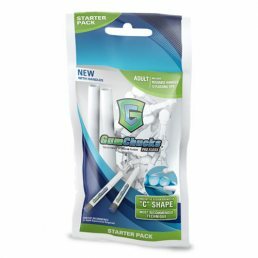 GumChucks is the only flossing product in the world that can make the recommended “C-Shape” as well as keep constant tension on the floss and reach posterior teeth without putting hands in the mouth. The two handles make it easy for even the youngest child to floss correctly. If it’s not fast and easy, kids just won’t floss. 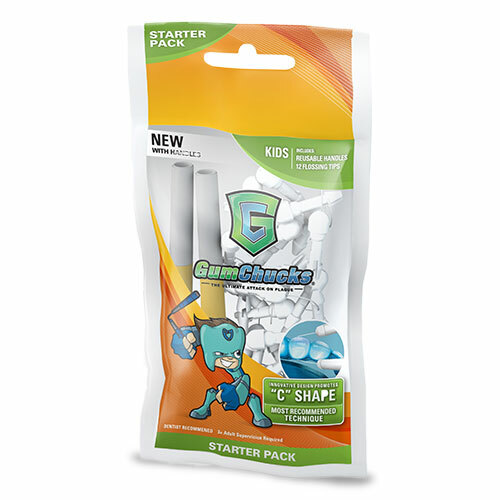 GumChucks are significantly easier and faster to use than other flossing products. 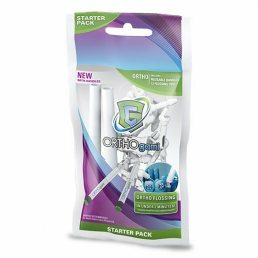 This translates to more frequent use and more effective flossing, resulting in improved oral health. GumChucks is Faster. Better. Easier. Flossing! Don’t forget to order your refill flossing tips – the Starter Pack only comes with 12 flossing tips!